So I think y'all probably know by now, I've been doing a lot of reading lately for my masters course - specifically, I've been reading books with trans characters in, for my thesis. Most of them haven't been great and if I'm honest, I was getting a bit sick of not being able to find 'good' representation. 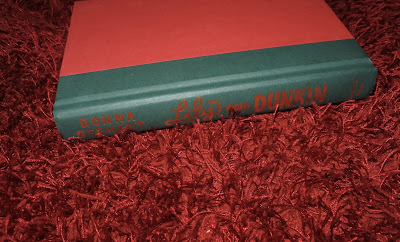 Then along came Donna Gephart's Lily and Dunkin, which came out earlier this year. Now when I say y'all should read this book, I mean it - I cried from start to finish and I couldn't have been more drawn to the characters if I tried. Lily is a transgender girl and she meets Dunkin, who's living with bipolar disorder. I'm not at all like either of them, but I connected to them and loved them; I felt what they felt and I saw what they saw. I think this is hard to do, but it's done so well in this book. We witness the beginning steps of Lily's transition, alongside her family life, her friendships and her day-to-day experiences. We witness Dunkin move to a new town, meet new people and experience a whole new way of life. We see them meet, become friends, become distant and then become friends again - the connection they have is special, and neither of them really seem to know why. The book is full of heartbreak, of laughter, of love; it's full of firsts and new things; it's full of life. It's happy and sad and lovely, so so lovely, and it's a must-read if you're interested in LGBT+ issues or mental health or both. 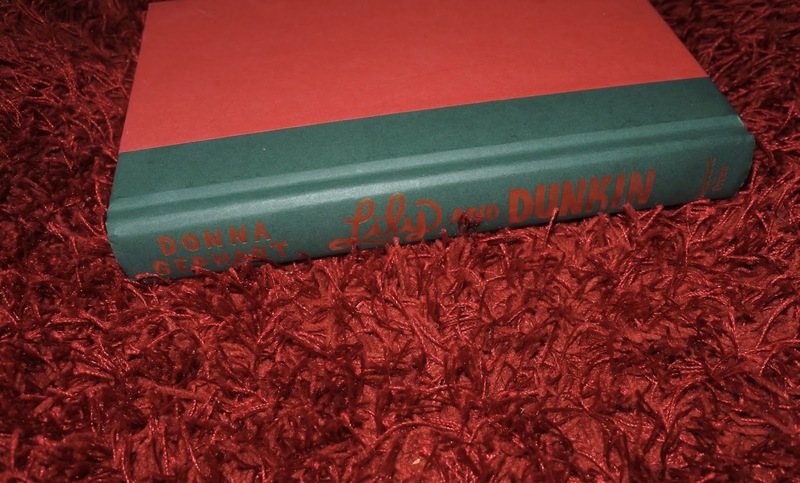 Have you read Lily & Dunkin?